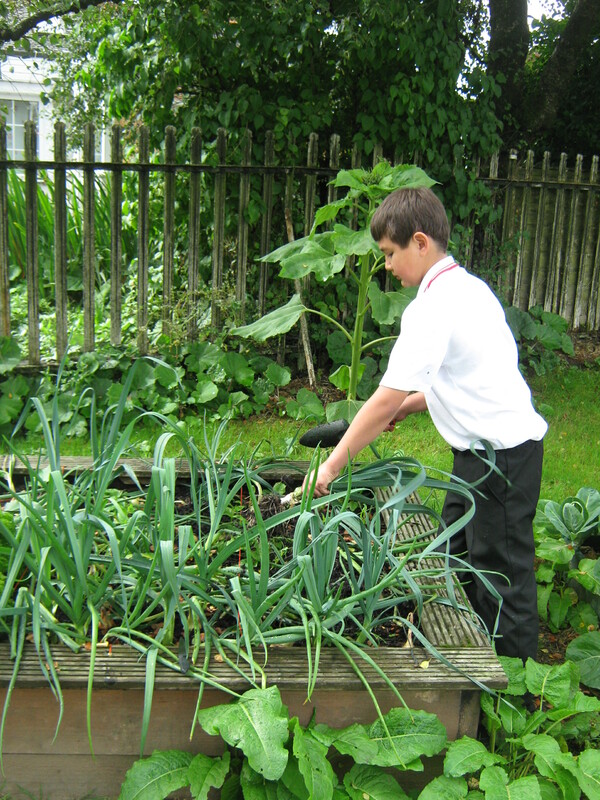 The gardening committee have been busy with Mrs Waters growing peas, courgettes, potatoes, chives and onions. Our grounds are looking superb and everybody in the gardening committee (and other helpers) have worked really hard to produce such wonderful vegetables and herbs. 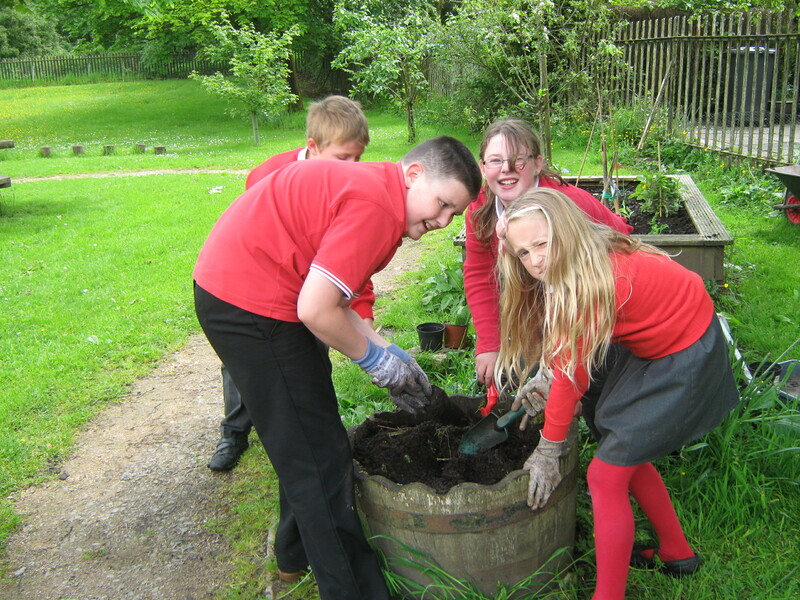 We are so proud of Jason Robb in P7, who won a highly commended award for ‘The Young School Gardener 2014’ from the Royal Horticultural Society. We are very lucky to have such a skilled gardener in our school! Well done Jason!